Todays show was about acknowledging the intense push that October is putting us all through! From the strangely intense weather patterns to the stock market plunge, we are seeing every old play come out of the playbook to keep us firmly anchored in the density. Oddly enough, that is also a blessing allowing us to hone our sense of discernment in recognizing it for what it truly is. 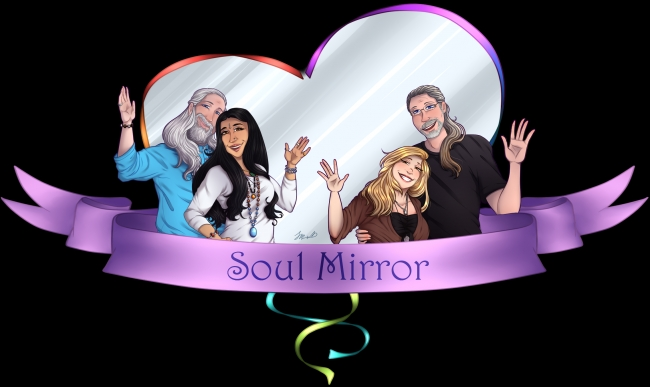 Listen as Sri and Kira along with Sandra and Alan share the wisdom and insights gleaned from their own journies and how they navigated these types of energies.